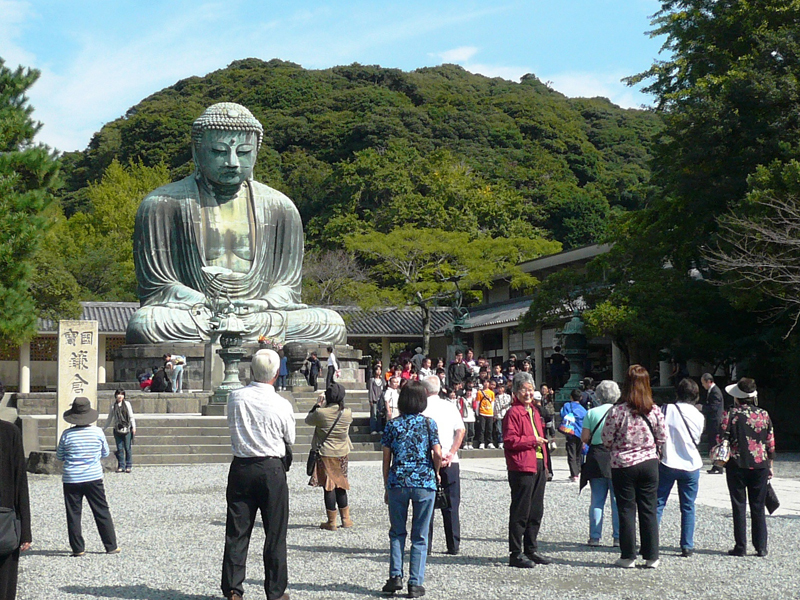 If you're an expert traveler, you can visit most of the highlights in Tokyo on your own. I'm there for you to take you to the places where you'll never make it alone. 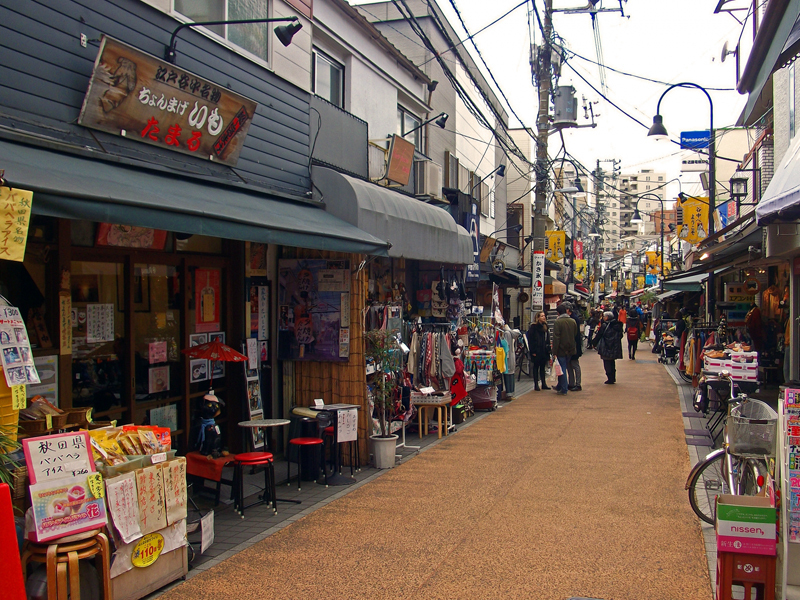 Yanaka is one of the places where you can stroll along the narrow winding street and mingle with the local people at the shopping arcade. 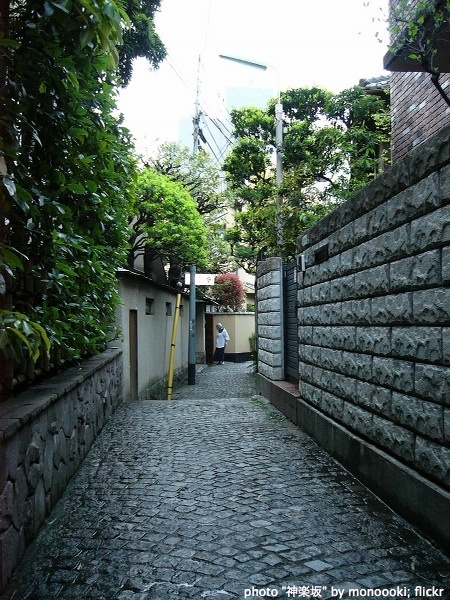 Kagurazaka features its labyrinthine stone pavement. Let me show you another narrow secret passage where a floating world still remains. 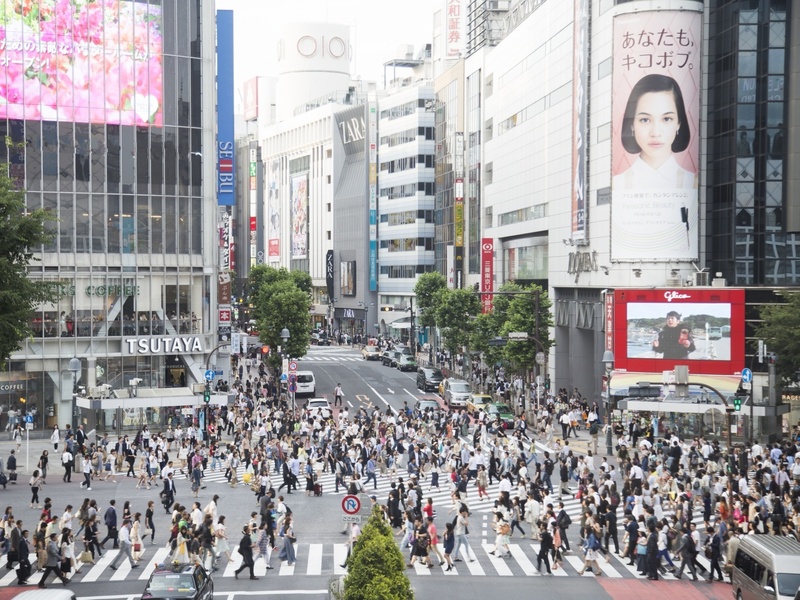 Shiodome is the most modern part in Tokyo, but not yet the tourist spot. I'll take you to the secret observatory to show you the Tokyo Bay which you'll never be able to experience without my assistance. 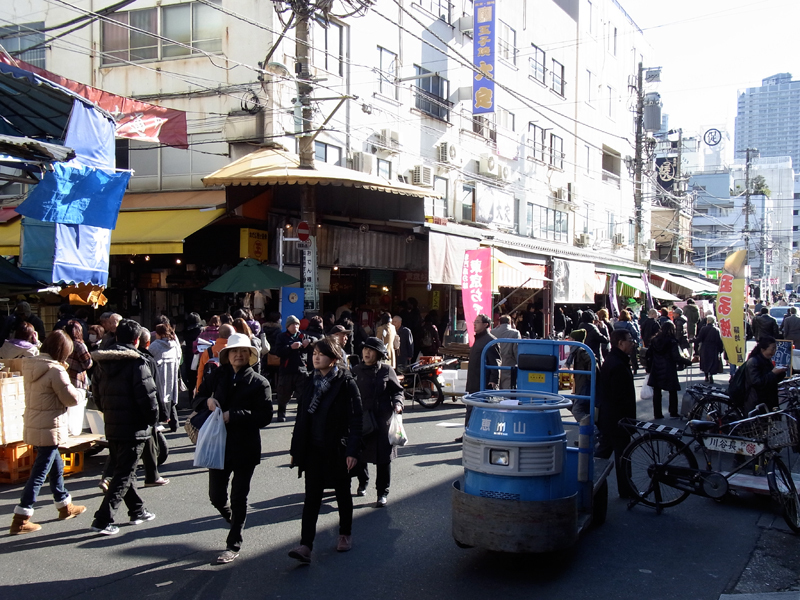 *Later starting time like 10:00 suggested due to Yanaka and Kagurazaka's business hours. 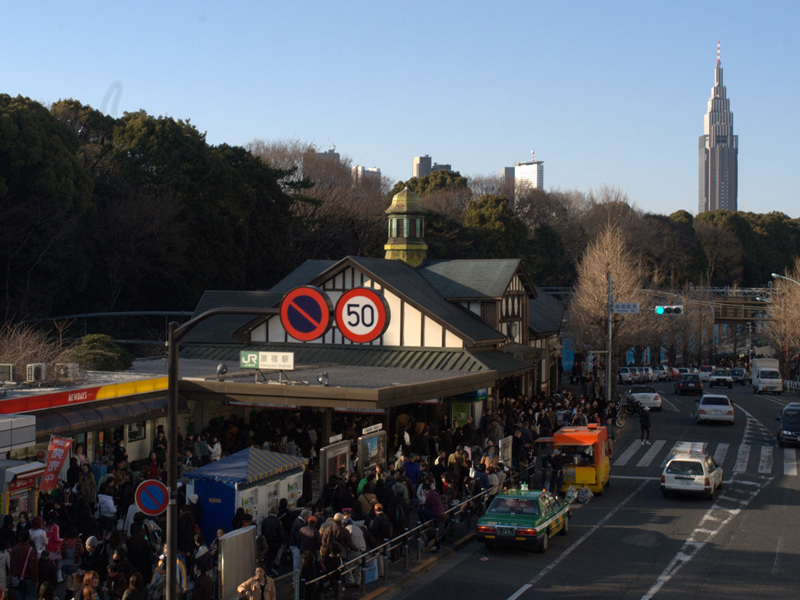 Transportation fee :One day ticket costs 1000yen which covers all the subway lines in Tokyo and that will pay off. 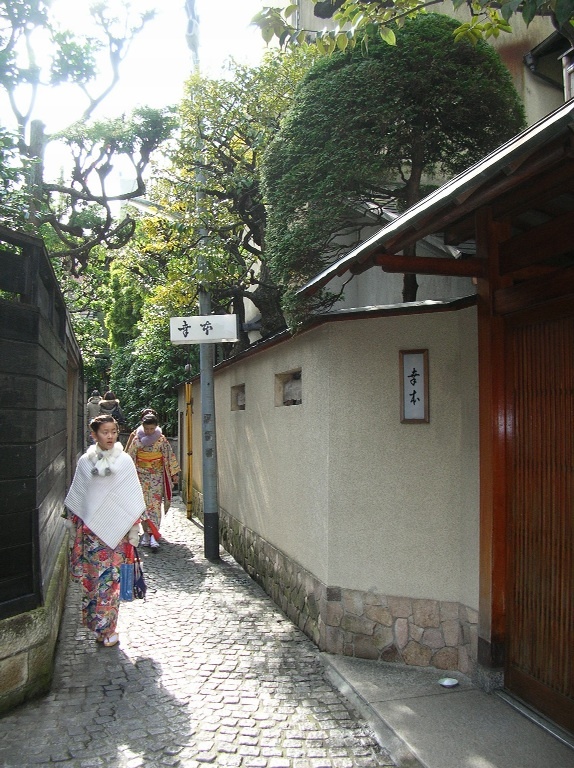 Meals and beverage:Most of the casual restaurants serve lunch set menu for 1000yen - 1500yen. 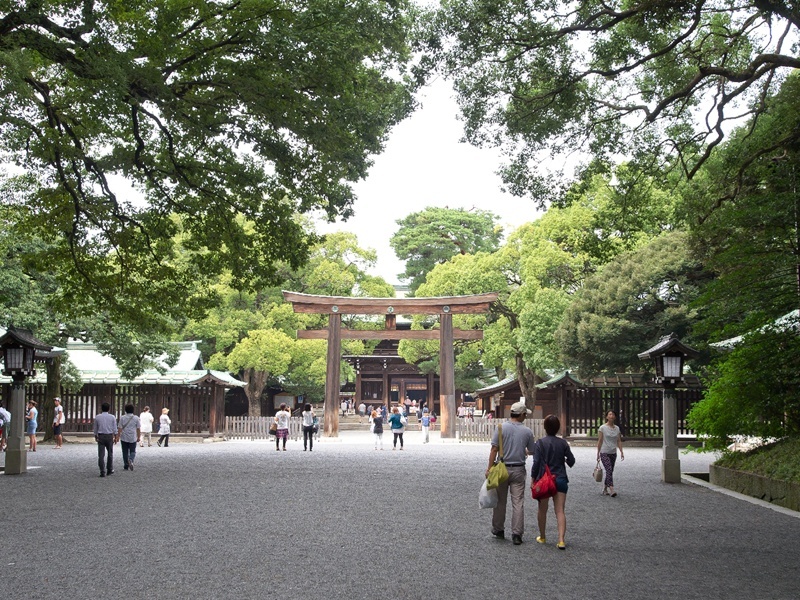 Admission fee: Museums and Some gardens require admission fee.